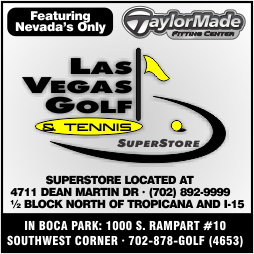 Piero’s Italian Cuisine is a restaurant institution in Las Vegas and they love giving back to the community. 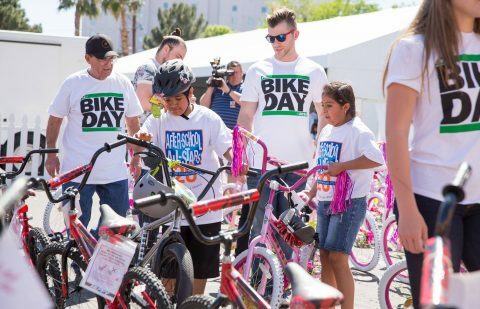 The annual PK Bike Day benefitting the Patrick Kelley Youth Foundation is March 31. Volunteers and donations are still welcome. 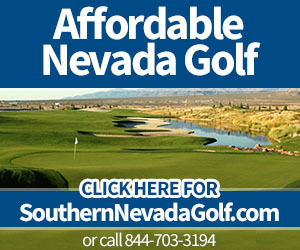 Check out the official story at LasVegasGolfInsider.com and then get involved.